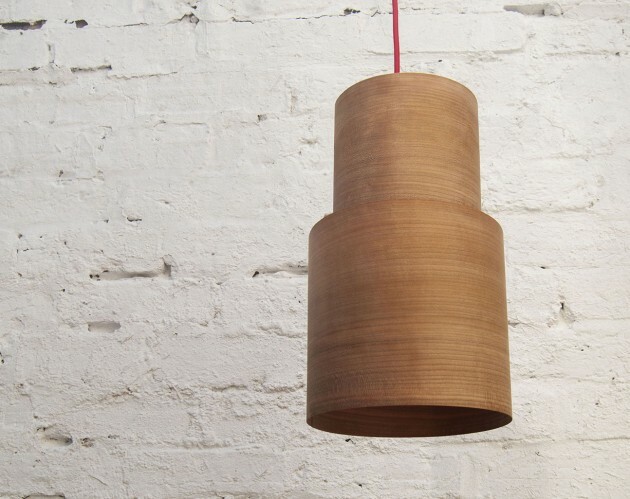 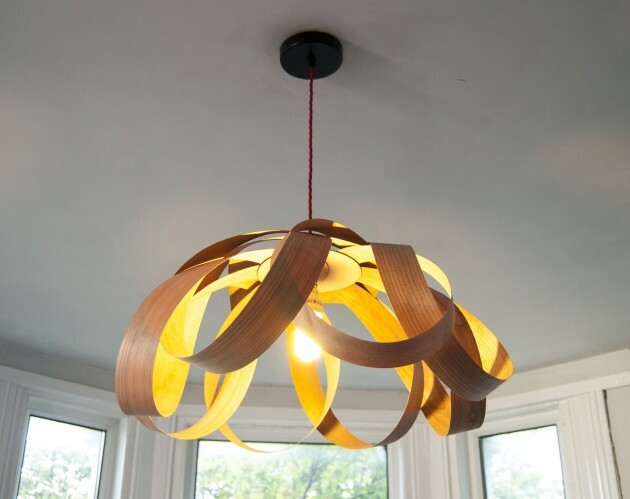 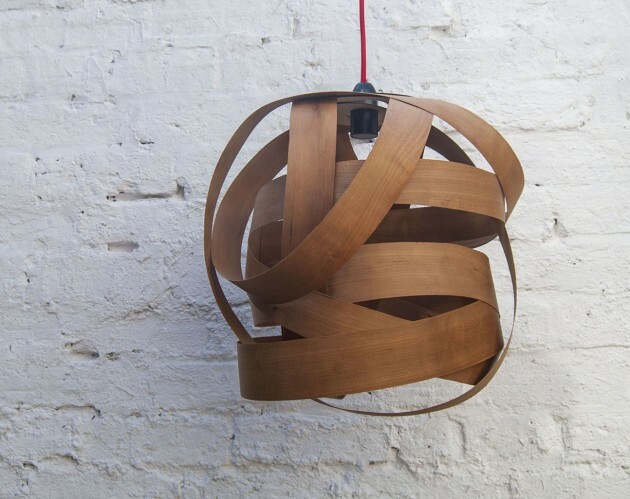 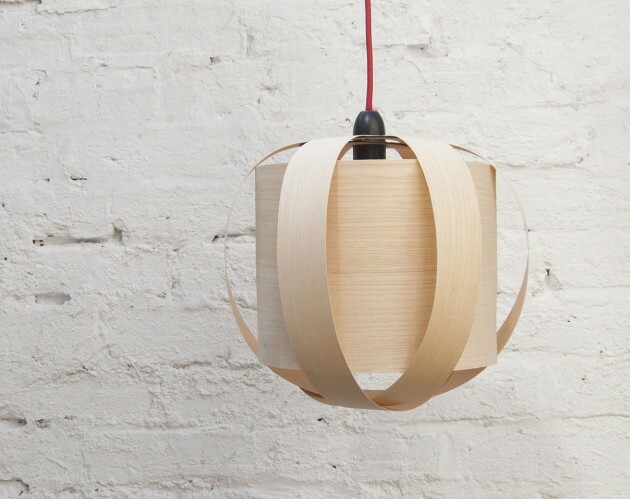 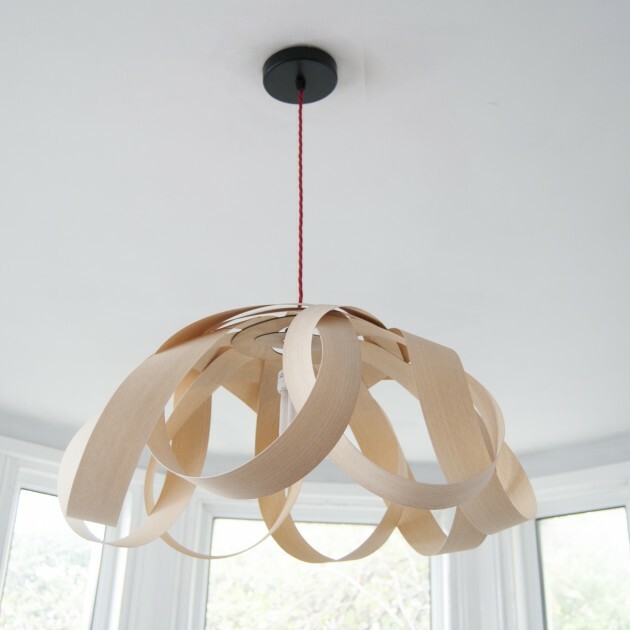 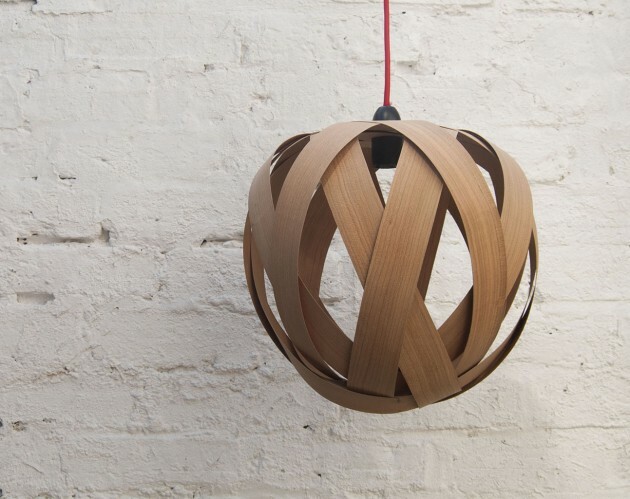 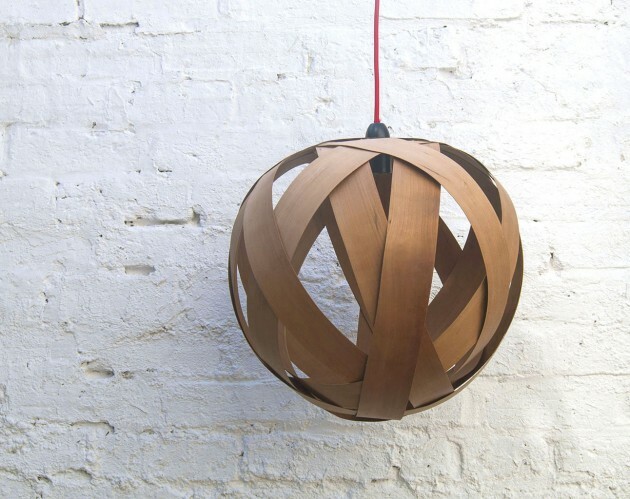 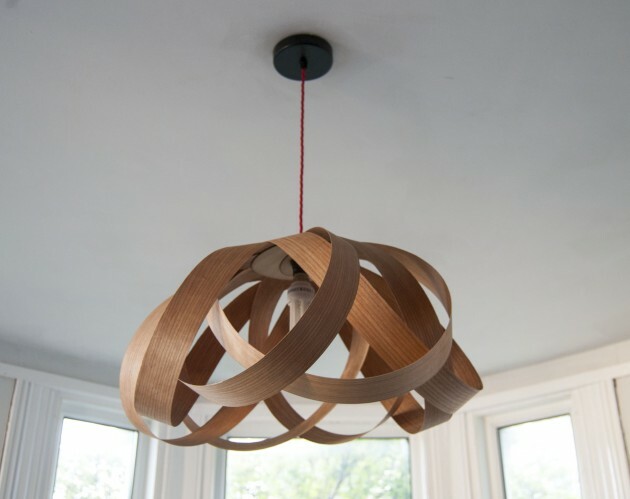 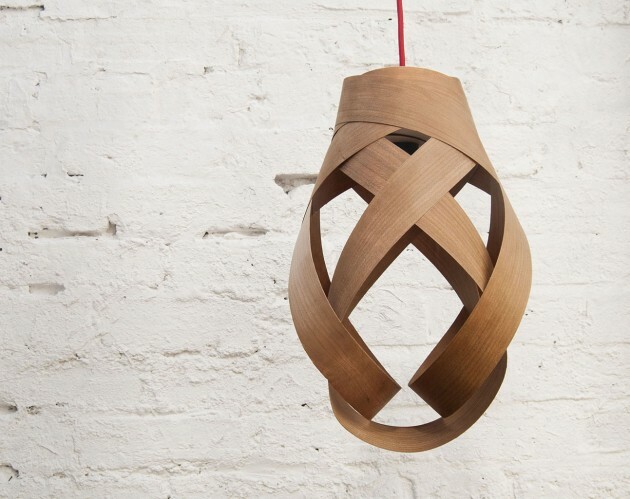 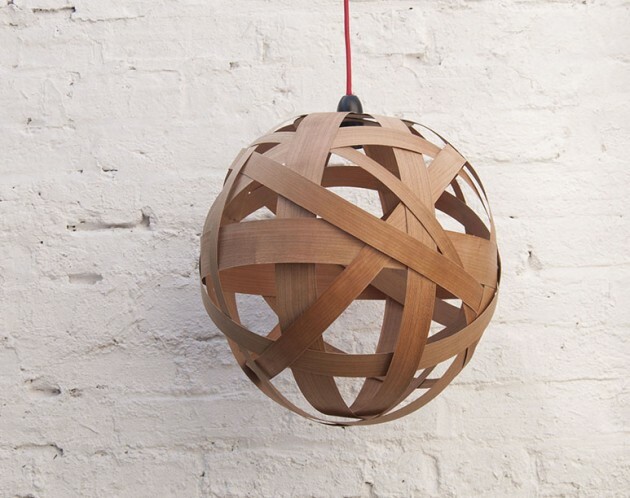 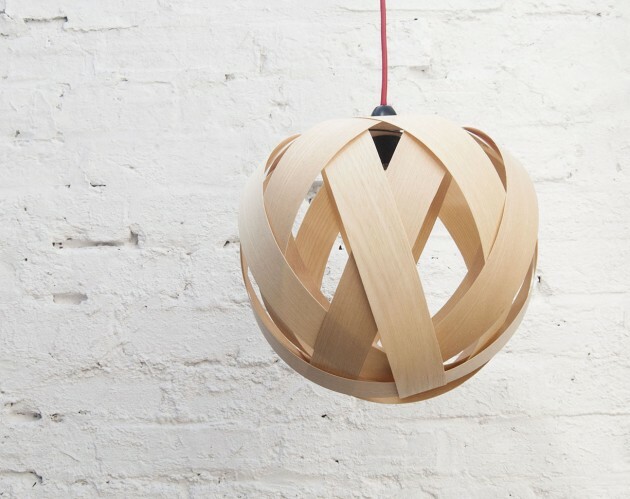 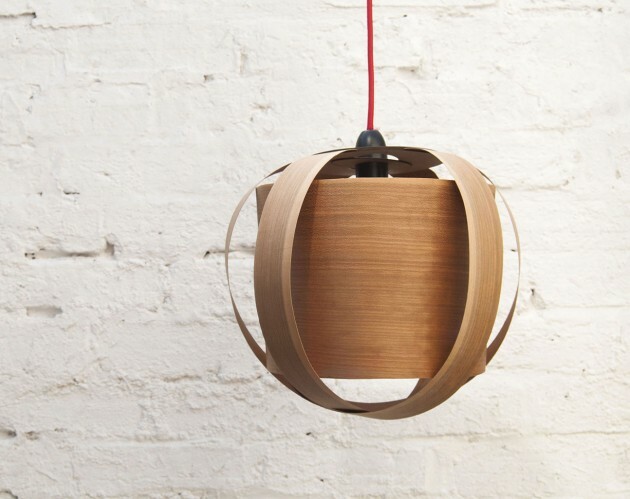 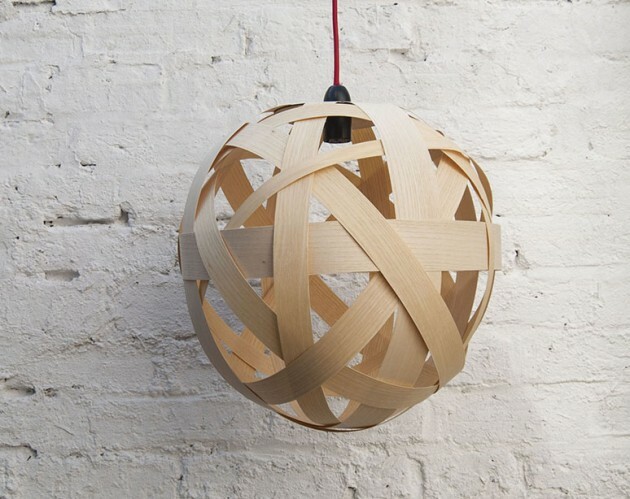 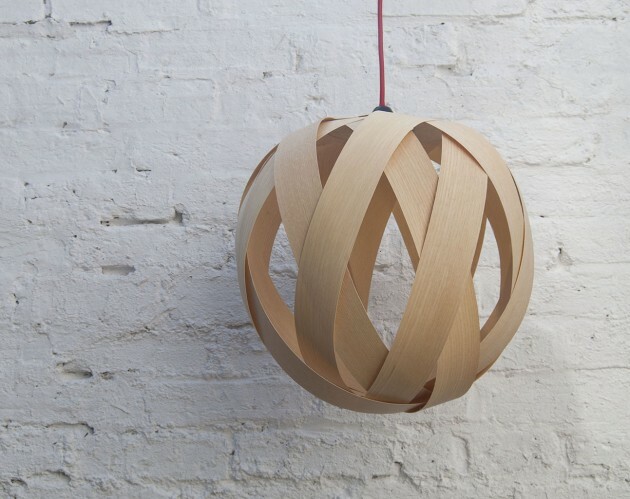 Random lights are beautiful hand made lamps made from a variety from wood veneer. 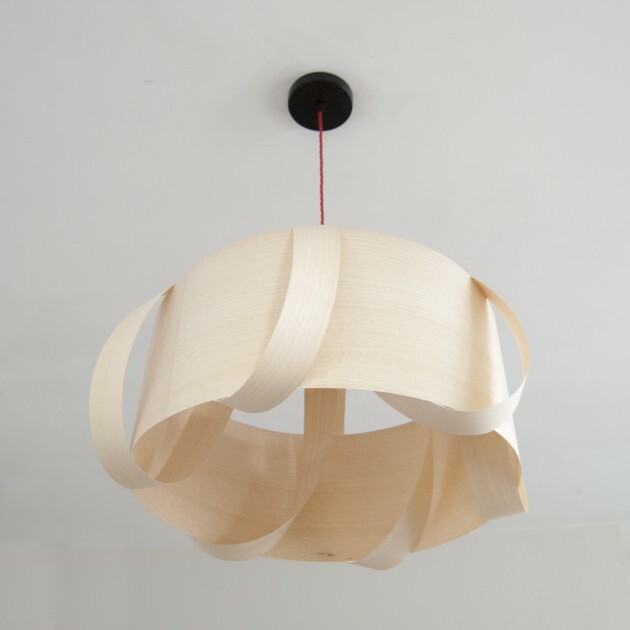 The designs are inspired by the random shapes in nature, and I draw much inspiration from my scandinavian heritage and influences. 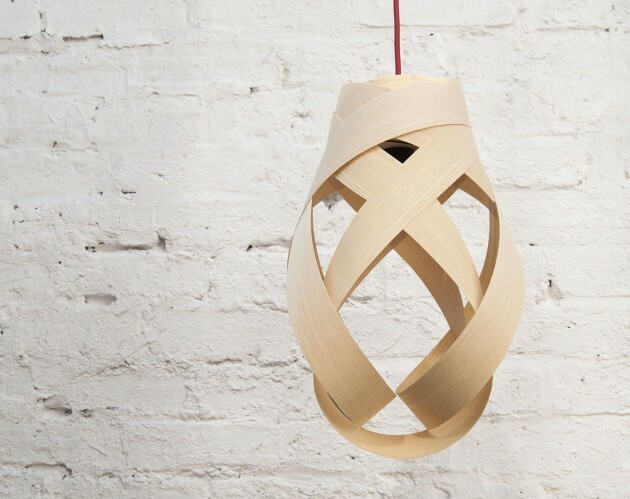 Each lamp is intuitively designed using the characteristics and response of the material and aesthetic spontaneity during the crating process. 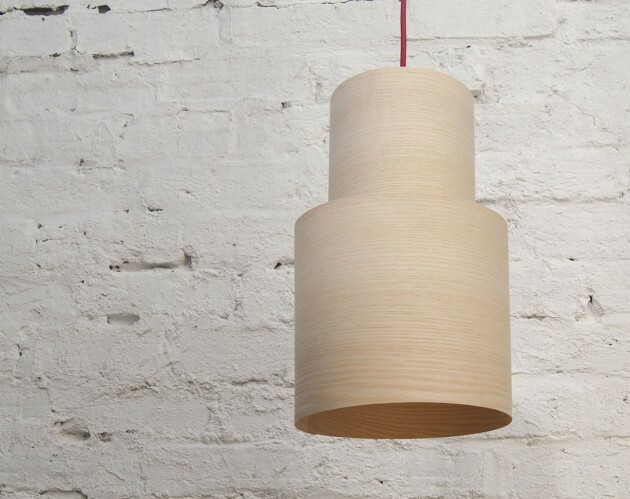 I design and make all the lamps in my little workshop in the lovely seaside town of Brighton. 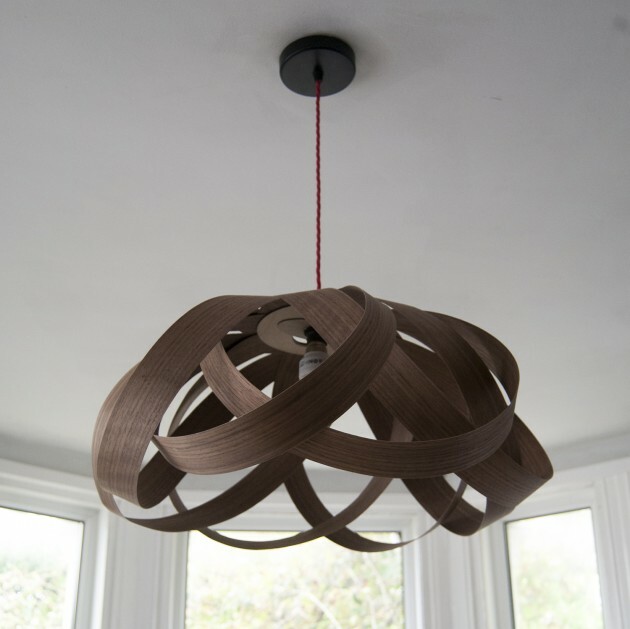 All veneer are from a sustainable source wherever possible. 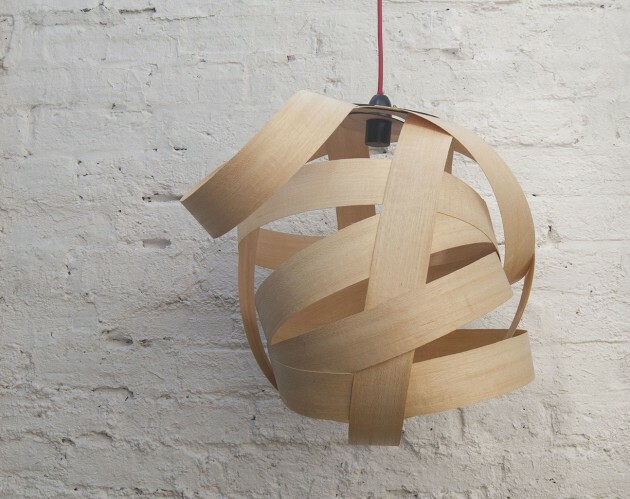 The collection consists of a range of large hanging lamps to smaller pendant lamps, of many shapes and sizes. 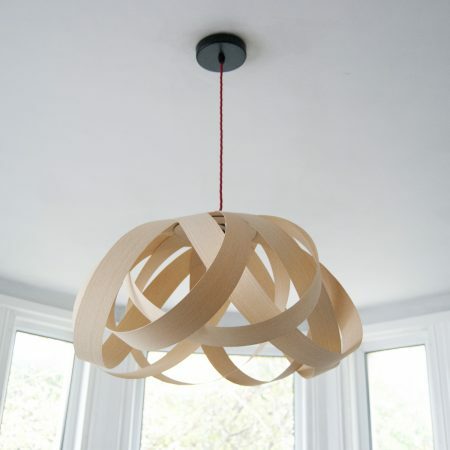 Visit my collection and choose one that suit your environment, or contact me for a lamp designed specifically for you. 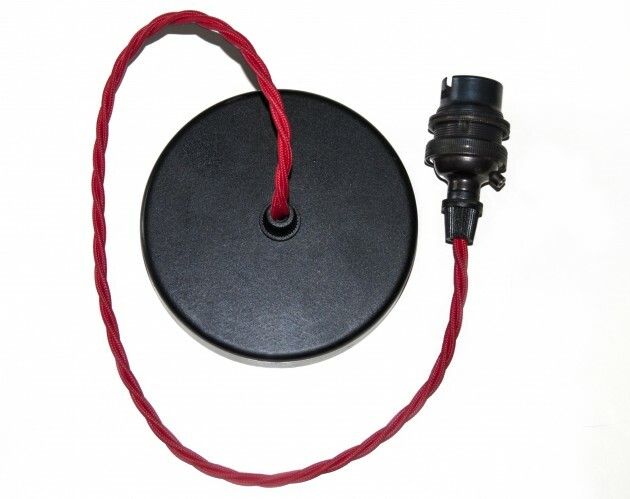 All payments are made securely trough PayPal.